Water that welcomes his light. his birth her third horizon. -N.S. Every film has two driving forces: the main character’s outer goal, and her inner need. It takes months and sometimes years of grueling work. Crafting a story that deserves a wide audience means that you work in the dark a lot – both literally and figuratively. Film festivals are the light for us because there we can sit with our audiences, talk with them, hear what they need, and know that our hearts drove us in the right direction. 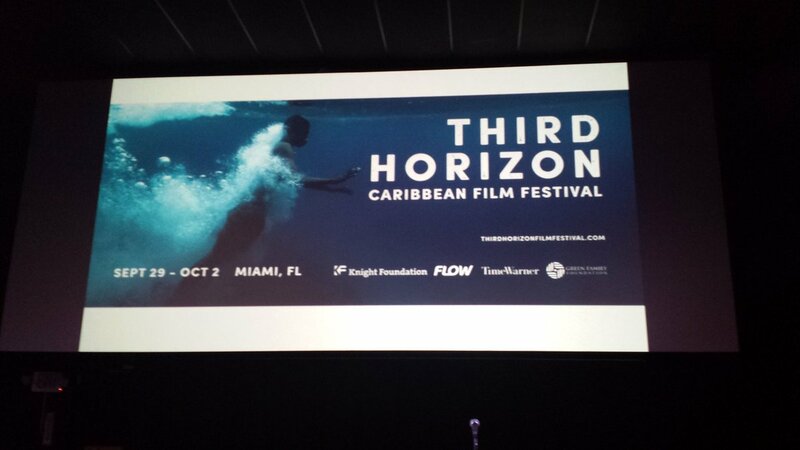 Third Horizon was that for me. Seeing deeply reflective and sensitively told stories that looked like my own – my uncles, my cousins, our crazy neighbor — stories laughed over at New Year’s Eve basement parties and whispered at nine-nights. Stories that were obviously laboured over. The light in all our eyes when we recognized each other.